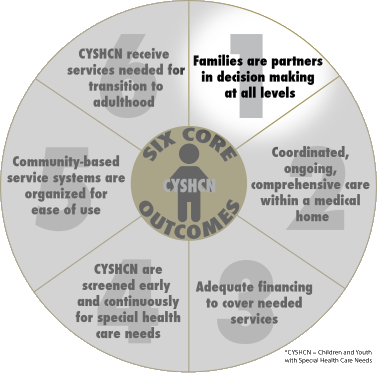 A partnership between a child’s family and their health care providers allows for an open and intentional dialogue about his or her unique health needs. This leads to individualization of care and the ability to identify factors that may negatively affect his or her health. It also gives children and their families the support they need during critical periods of development.